Today, more than ever, do we need to touch on the subject of equality. Especially ingrain it into our children minds. Not to hate, not to discriminate, not to judge and to just love. 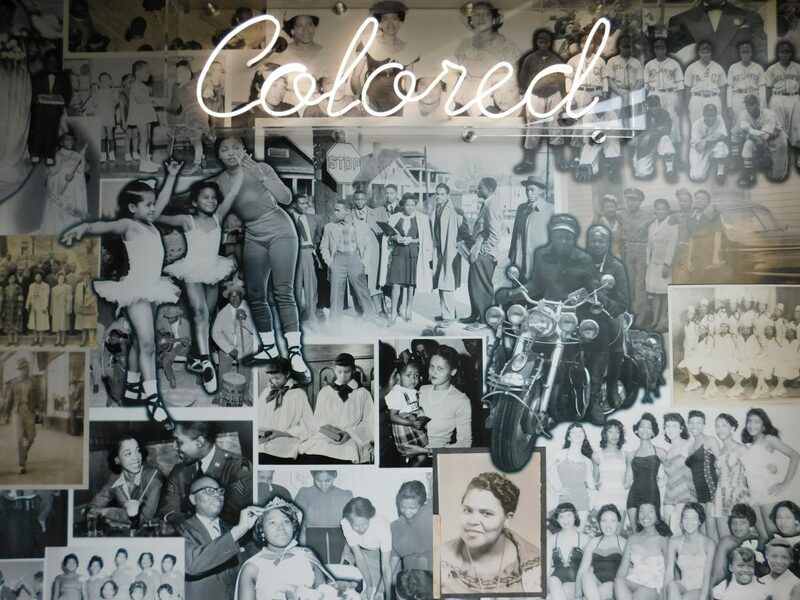 The Center for Civil and Human Rights is an excellent place to visit to learn where the challenges of equality, not just here in the US, but around the world. 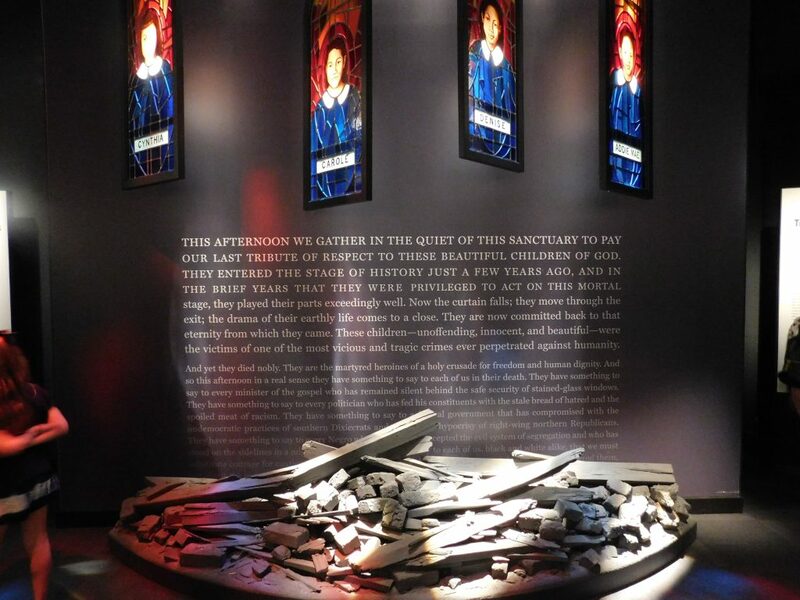 The Center does an amazing job altering the experience for the various grade levels, allow them to leave understanding the impact of the reason for their visit. The Center mentions 3 reasons why you would want to bring your classroom here. Experience, Learn, and Inspire. 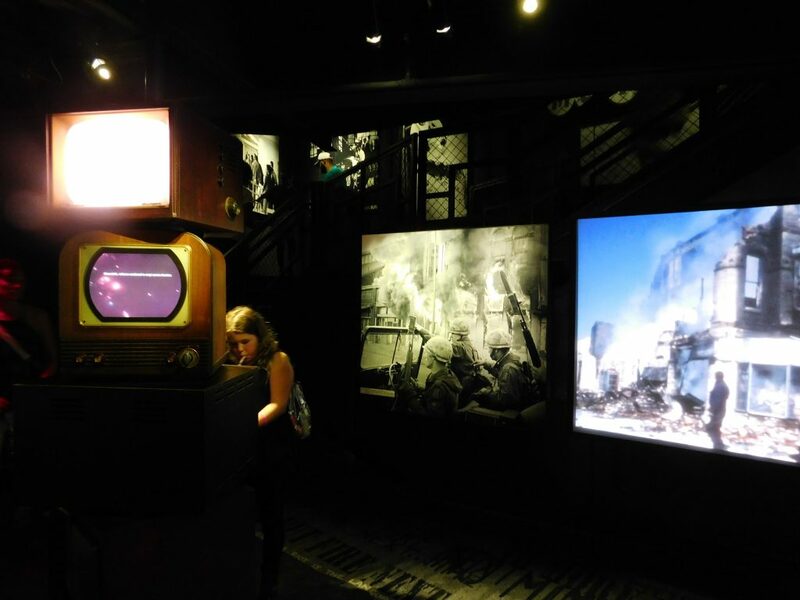 Learning about a subject in school and actually viewing some distinctive artifacts that go hand-in-hand with the subject. 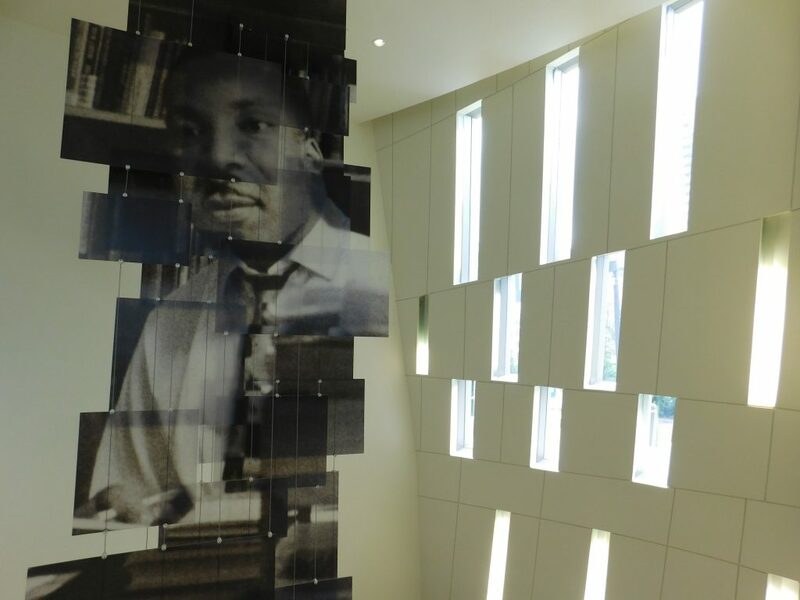 If you’re speaking about Martin Luther King, Jr in class, then the Center of Civil and Human Rights will be a perfect place to take your class. 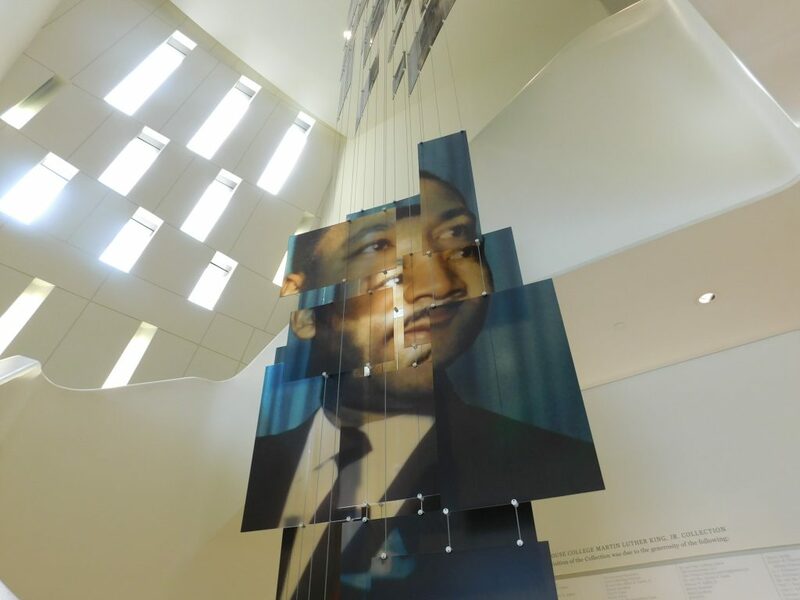 Your class will be able to view some of Martin Luther King Jr’s writings and personal artifacts. 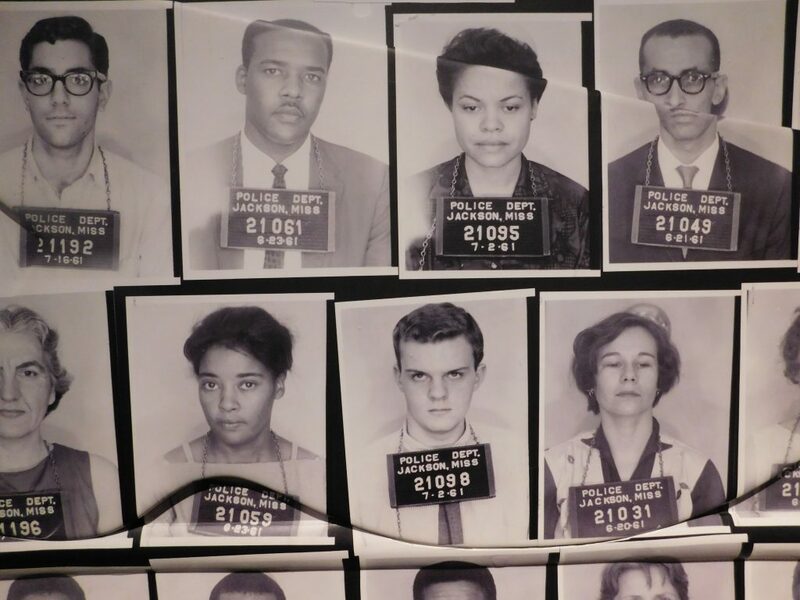 It’s quite outstanding to see how important is character was to the Civil Rights Movement, our country and throughout the world. 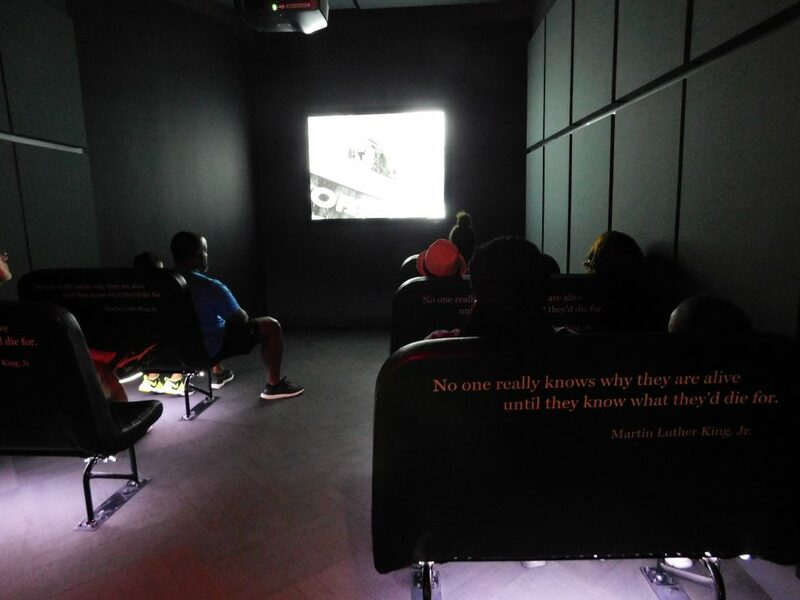 Your class will be able to learn about the Civil Rights Movement and how the movement became the foundation of Human Rights struggles to this day. 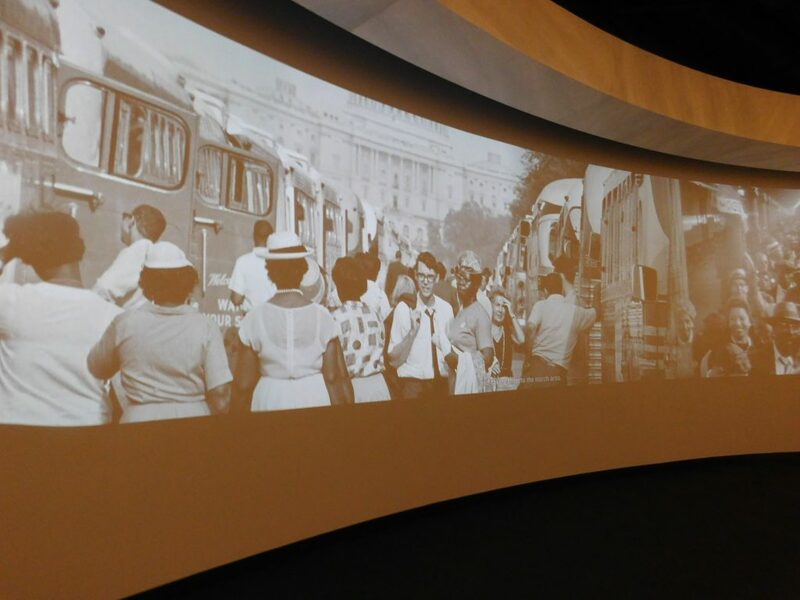 You’ll be able to experience the power and control of those who were apart of the movement and connect the past and present, seeing how Civil Rights have changed over the years. 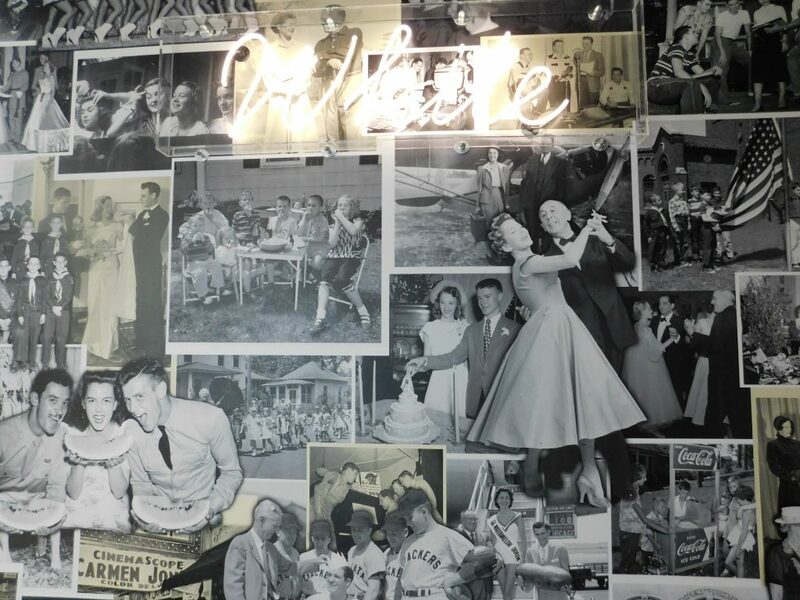 Center for Civil and Human Rights is an authentic place where you can get take human rights seriously, and get inspired to aid in the change that the world needs to become a better and more accepting place. They offer a pretty amazing self-guide that varies in questions between elementary (3rd-5th), middle and high school. You can get those within the link below. Even if you’re visiting The Center on your own, they are a great resource to have with you. Highly recommend it. An amazing way to keep the kids intrigued and focused. 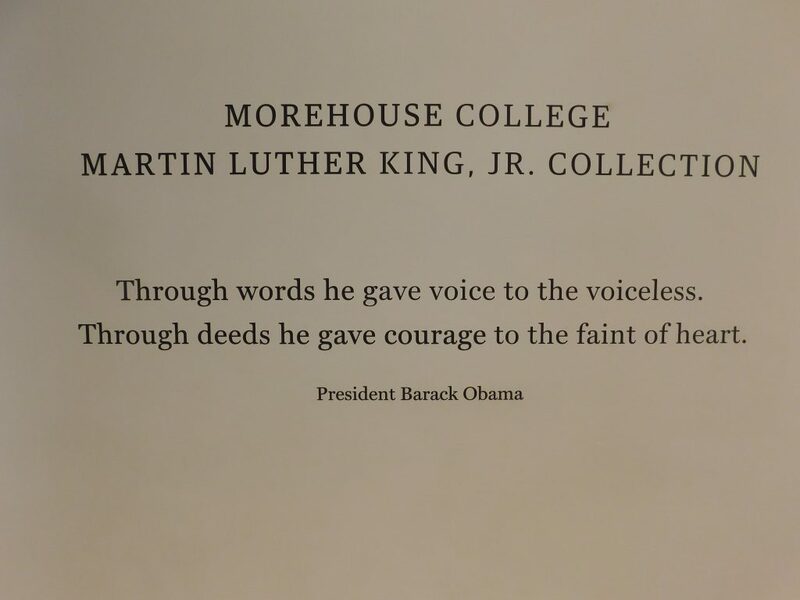 I don’t know if my words are doing the Center for Civil and Human Rights any justice. You would truly have to go yourself to experience it. It’s an outstanding museum of which I would totally go again.